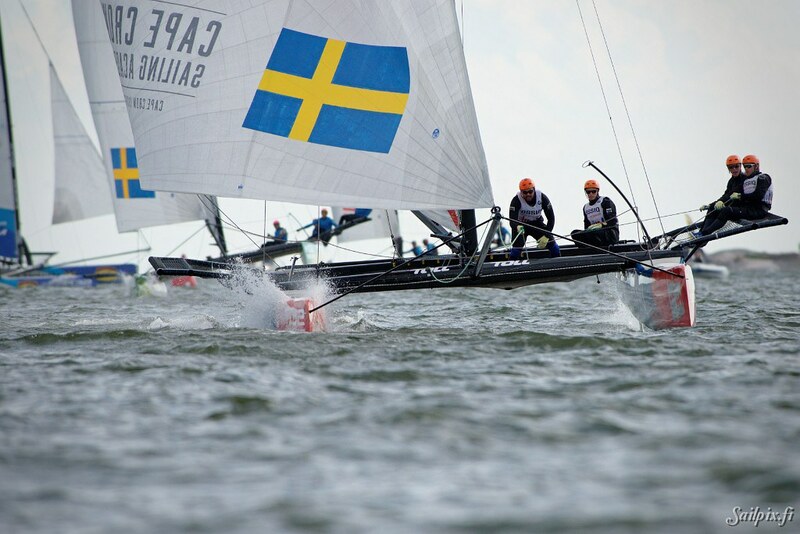 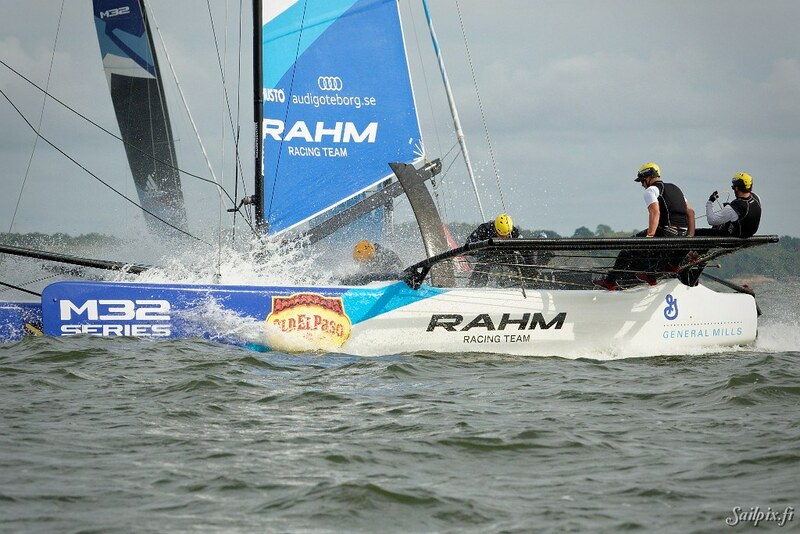 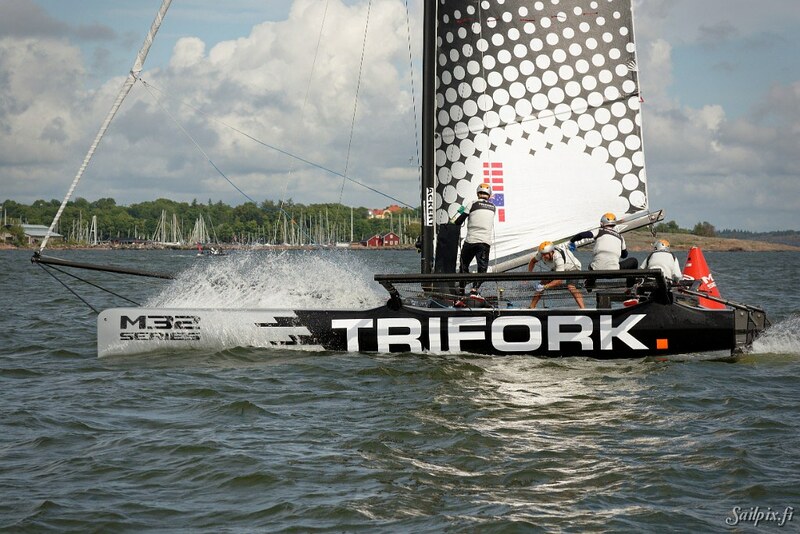 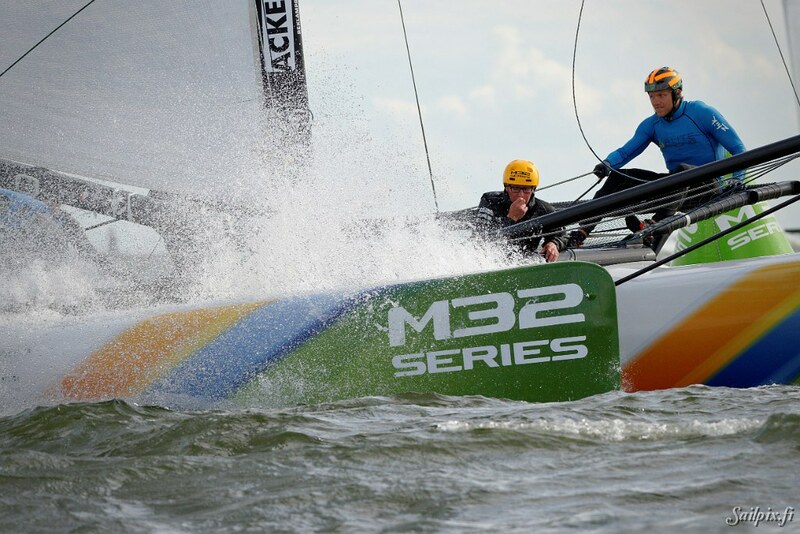 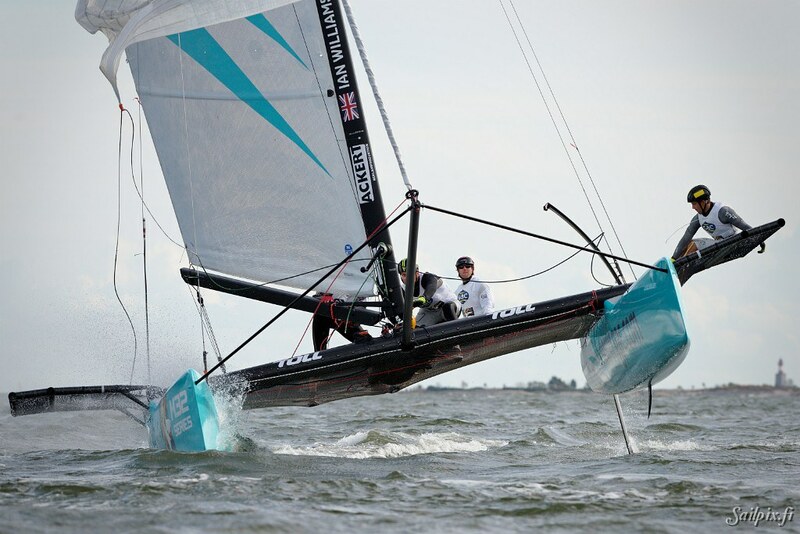 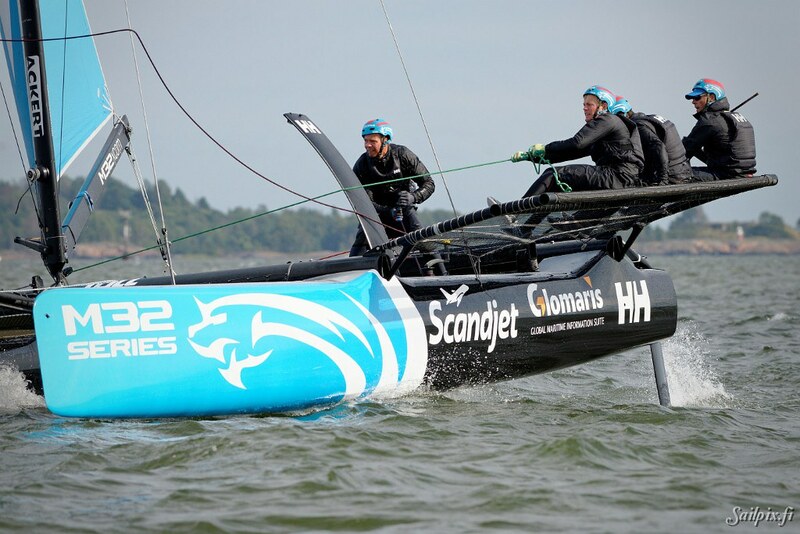 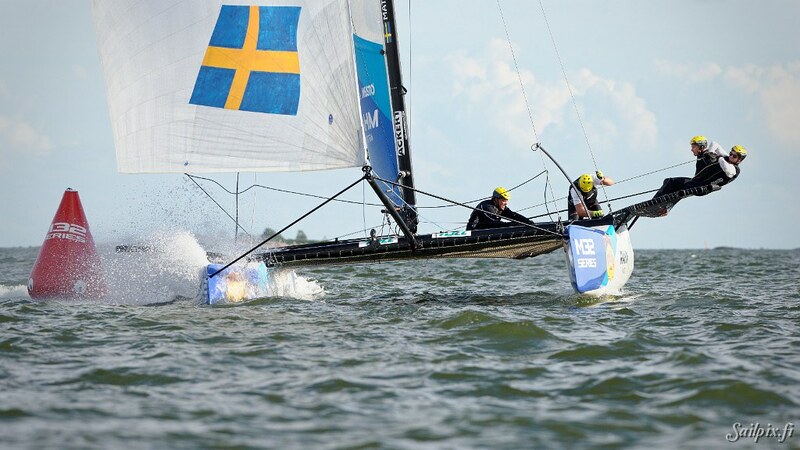 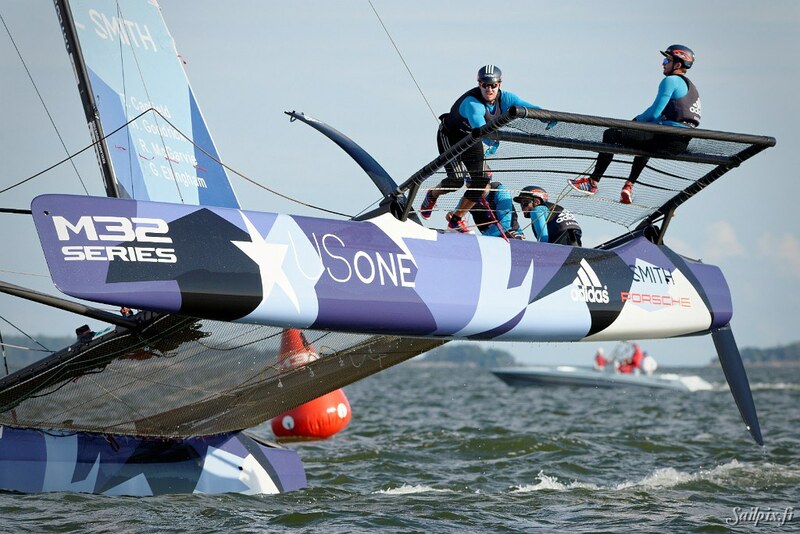 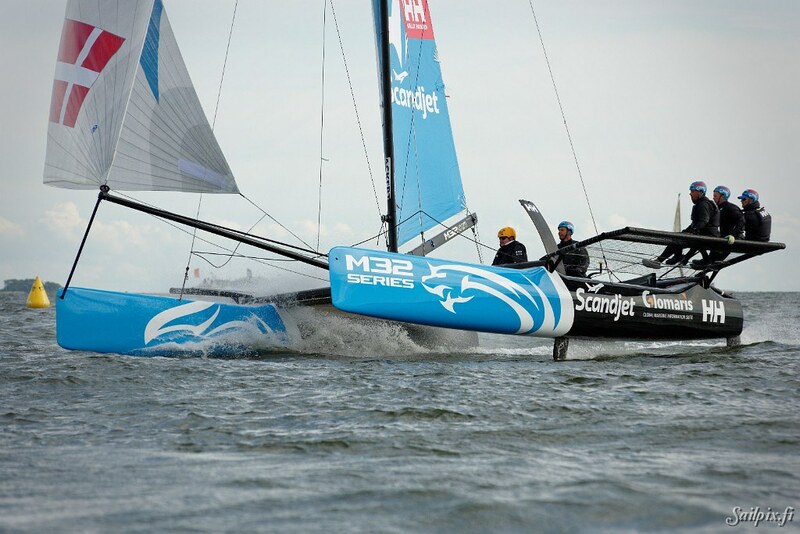 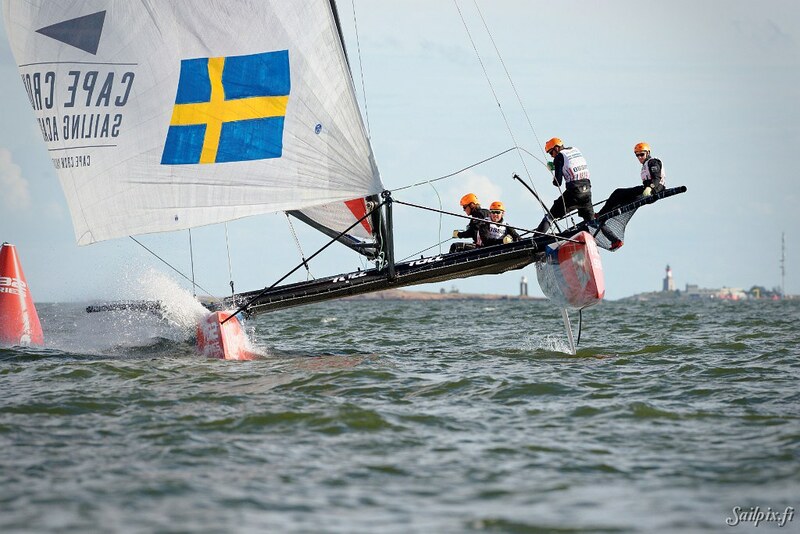 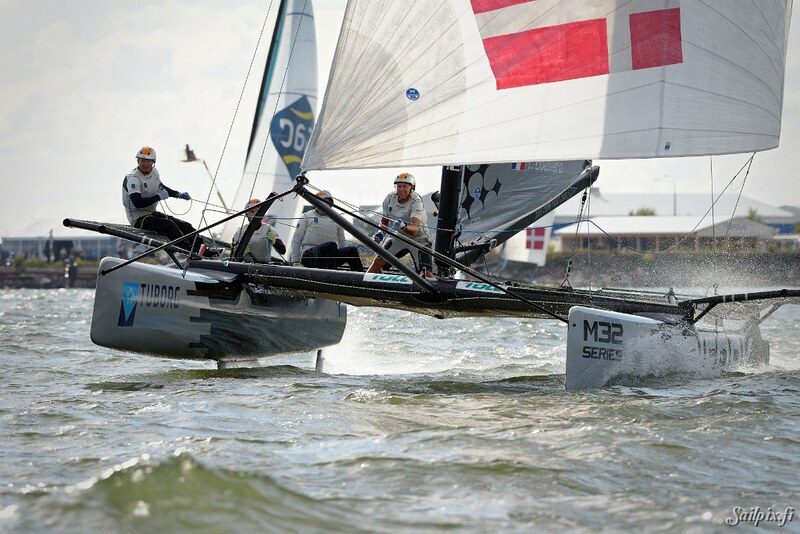 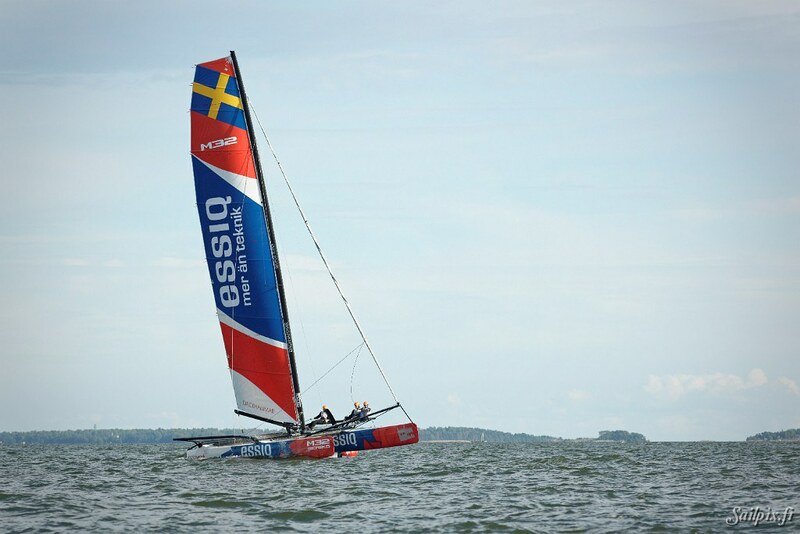 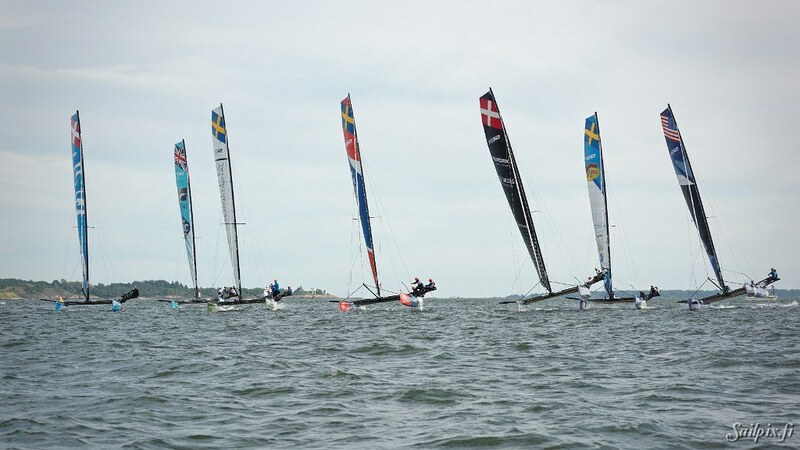 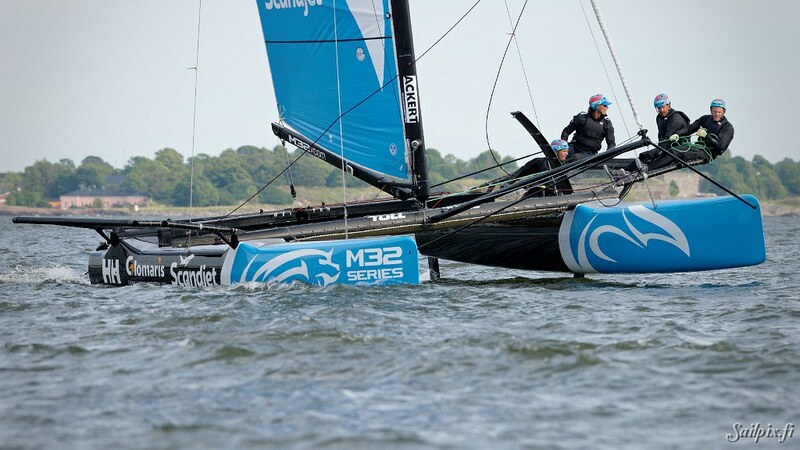 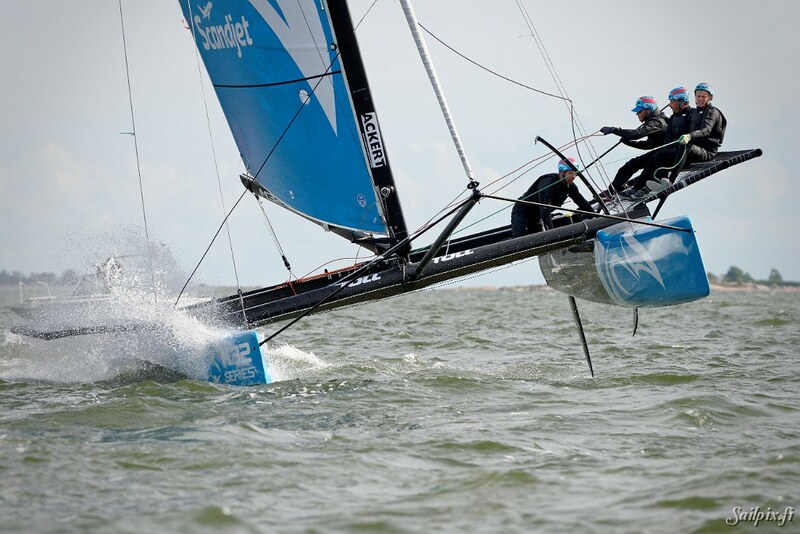 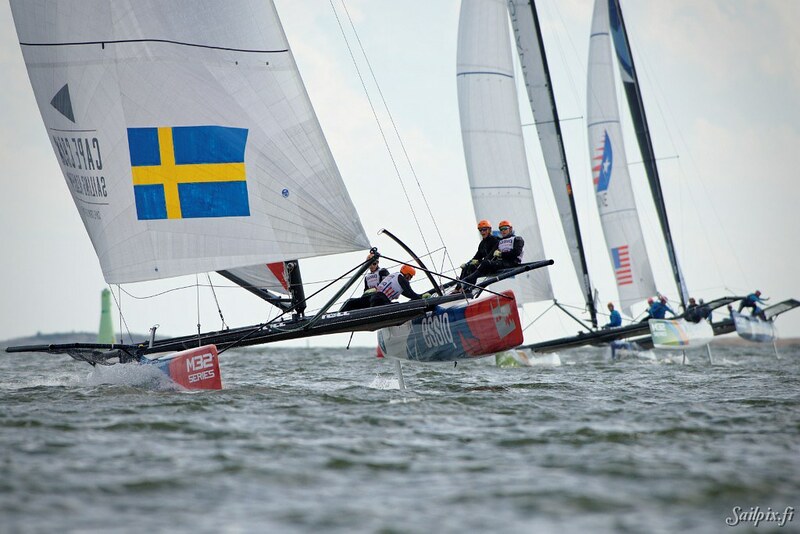 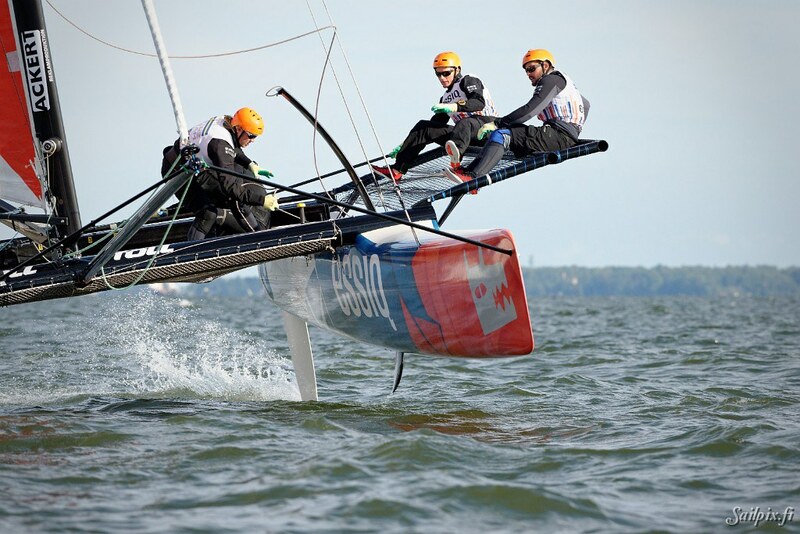 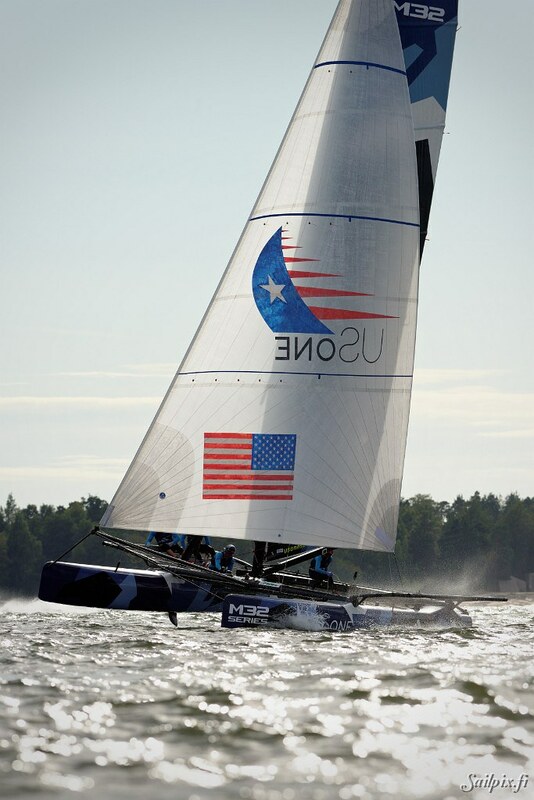 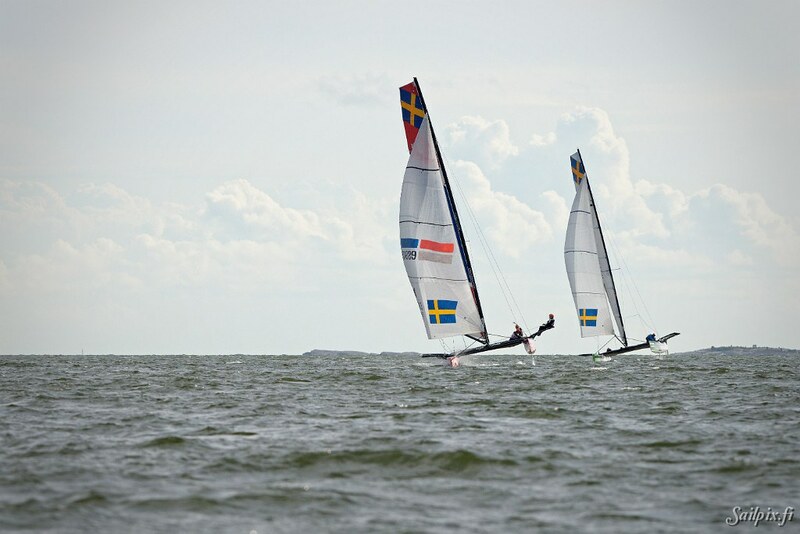 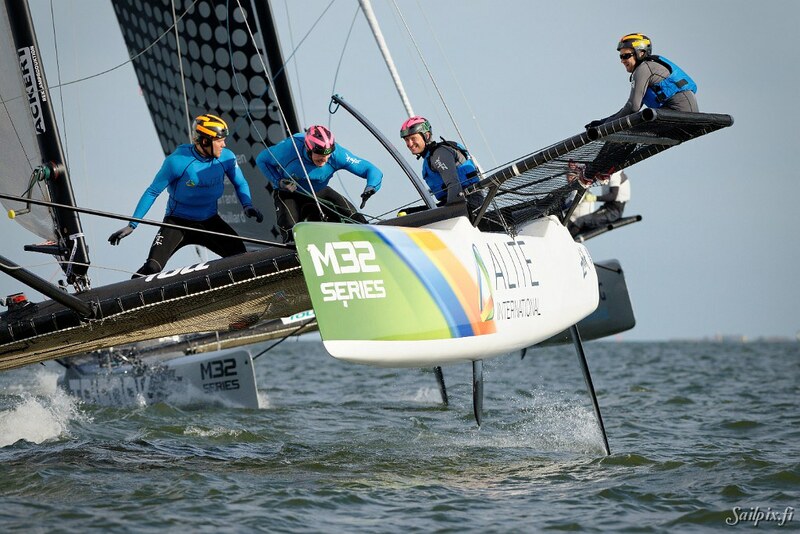 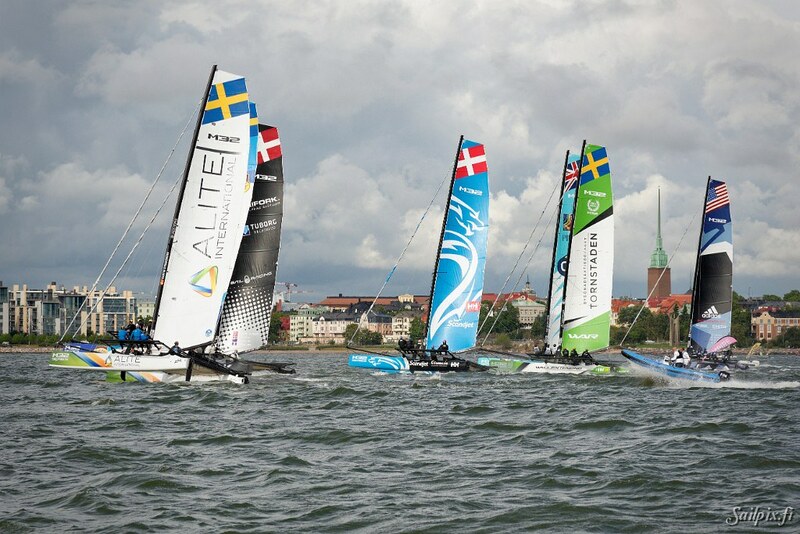 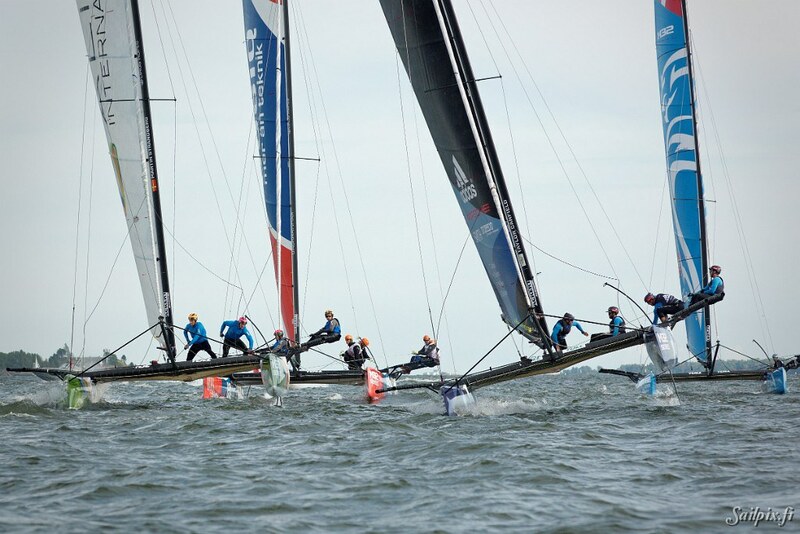 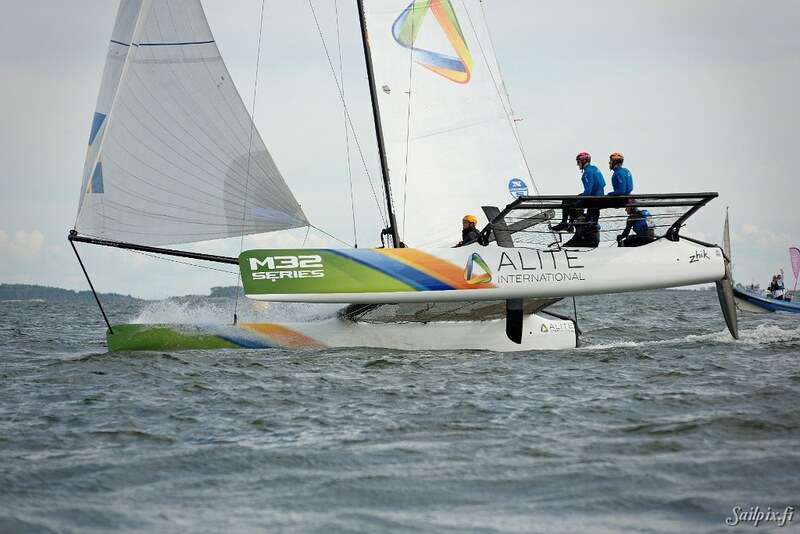 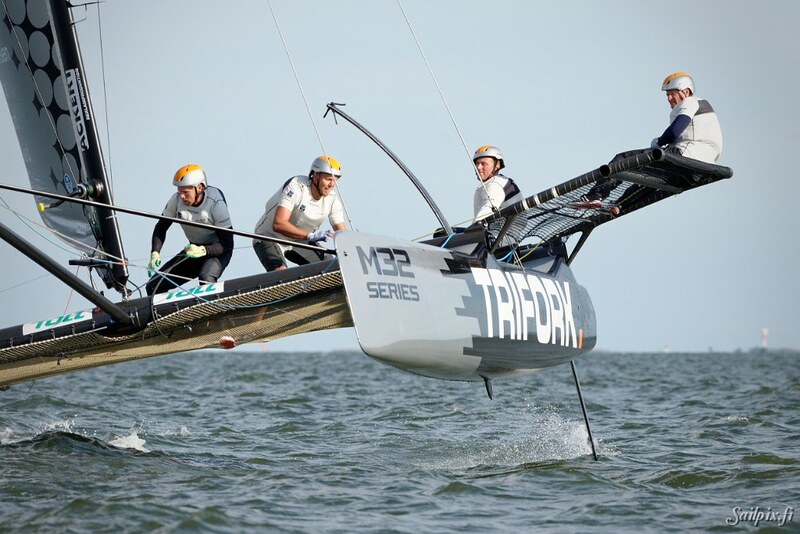 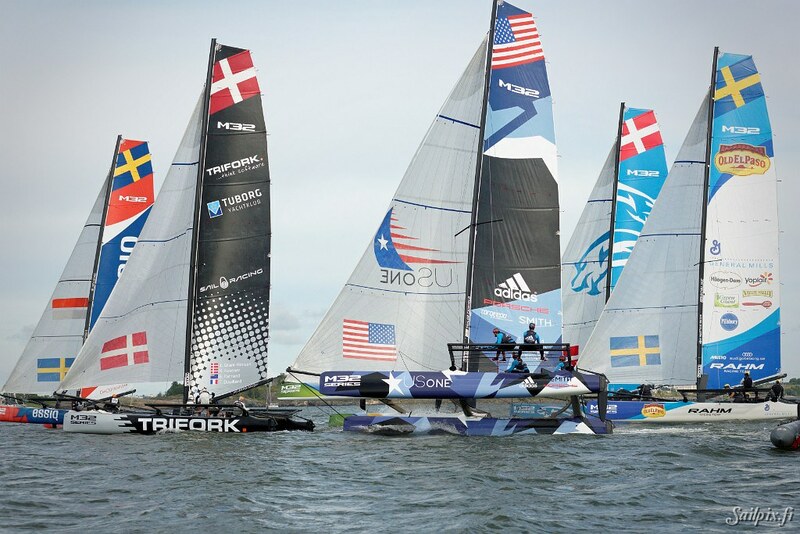 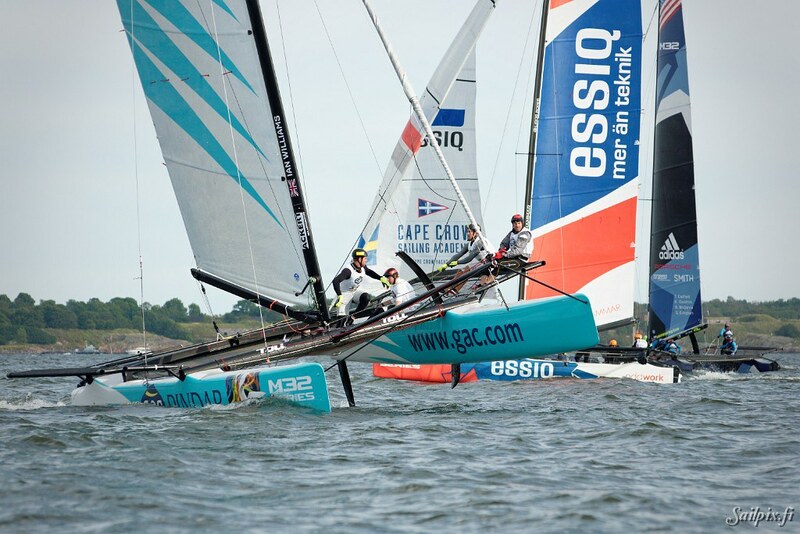 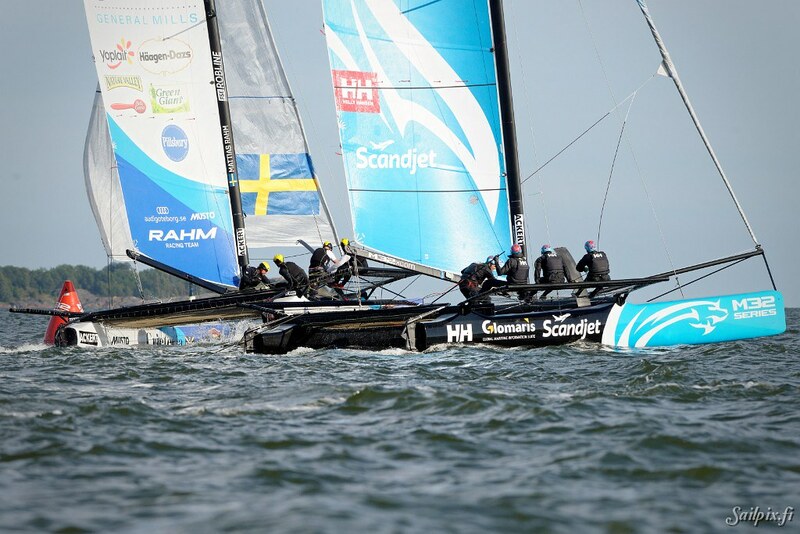 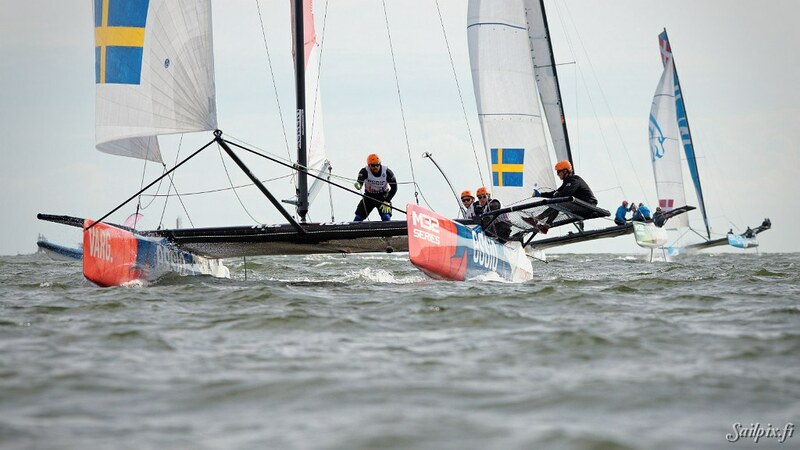 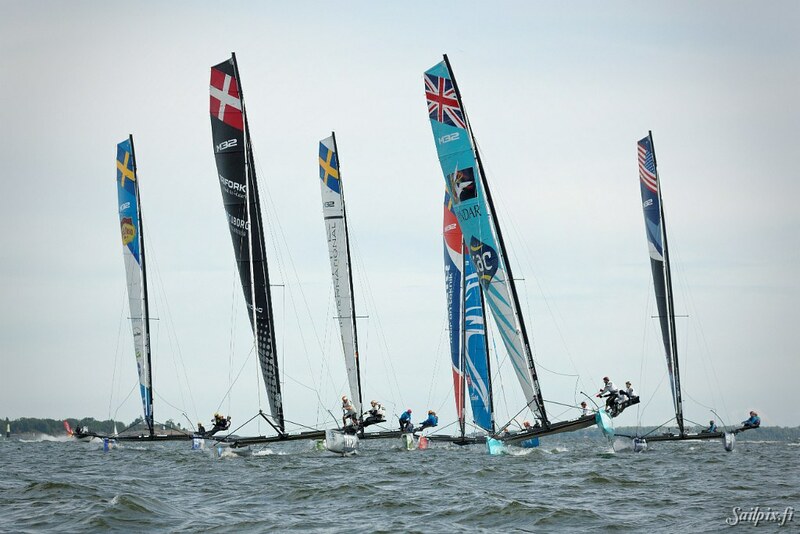 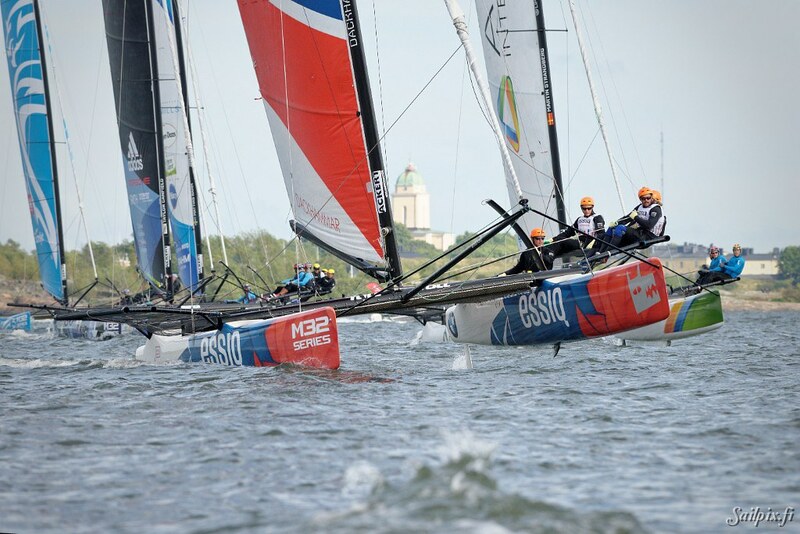 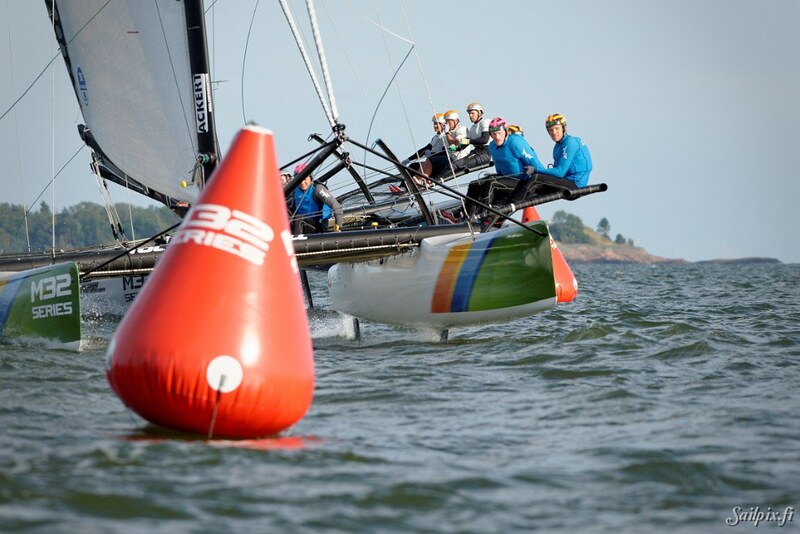 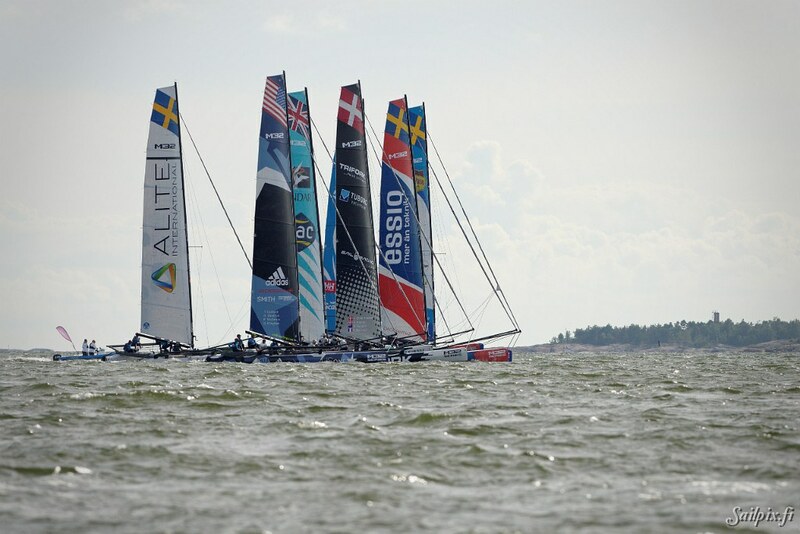 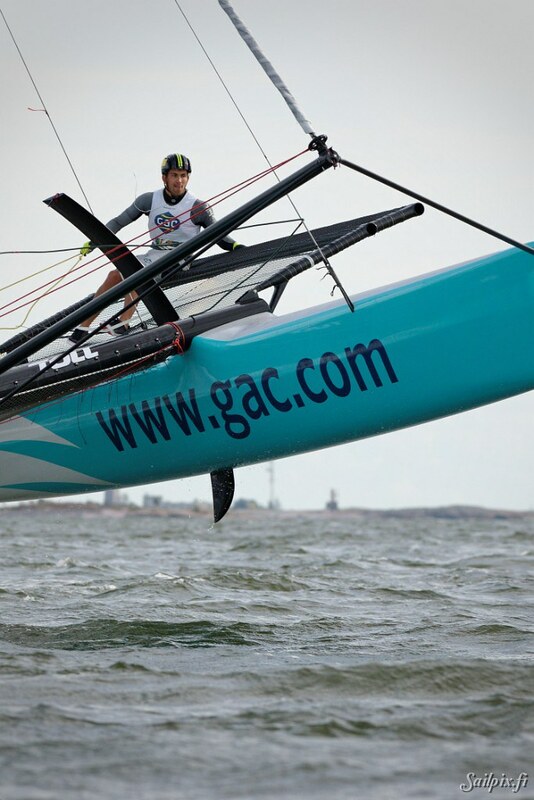 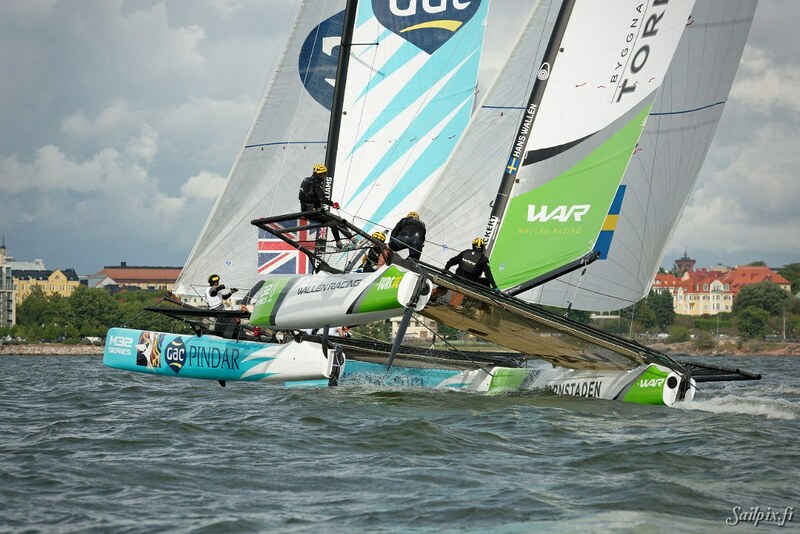 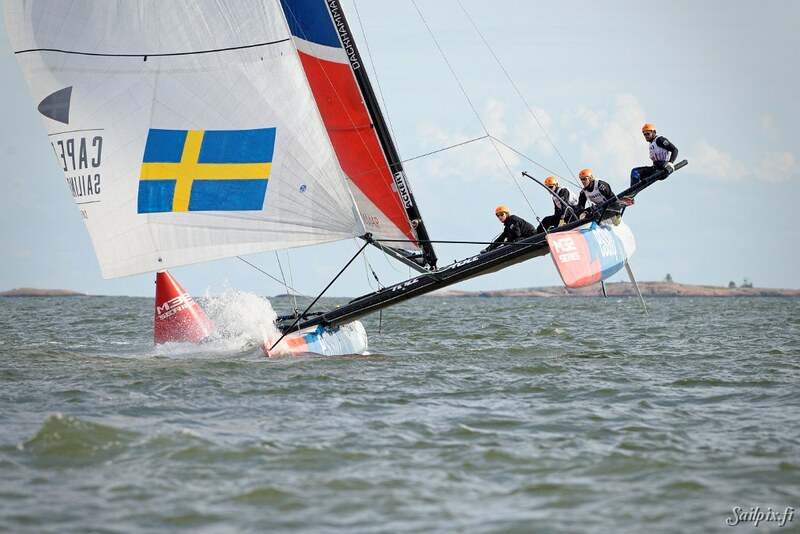 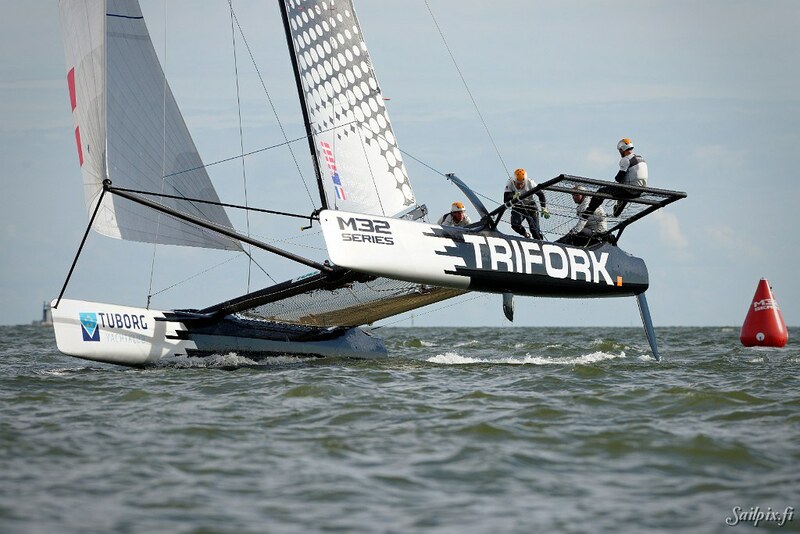 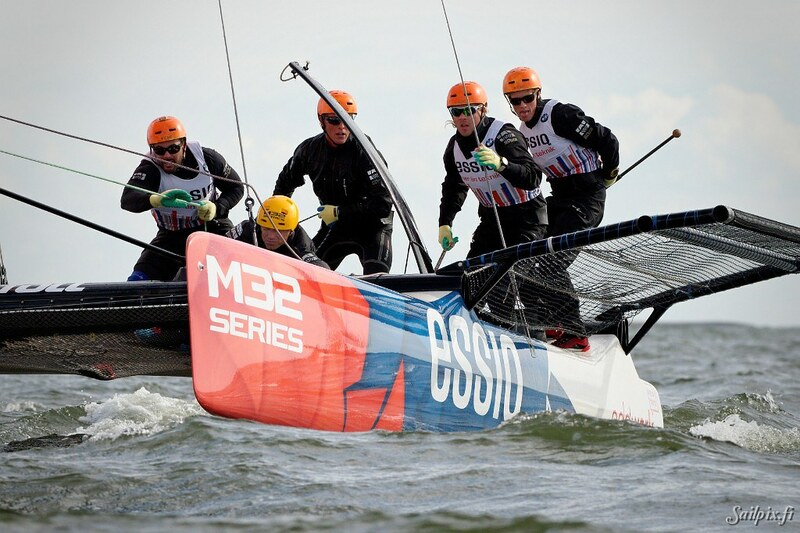 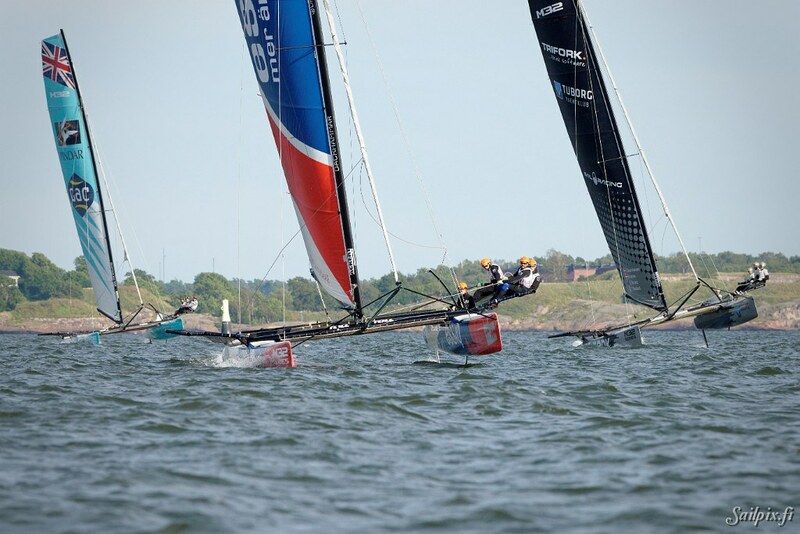 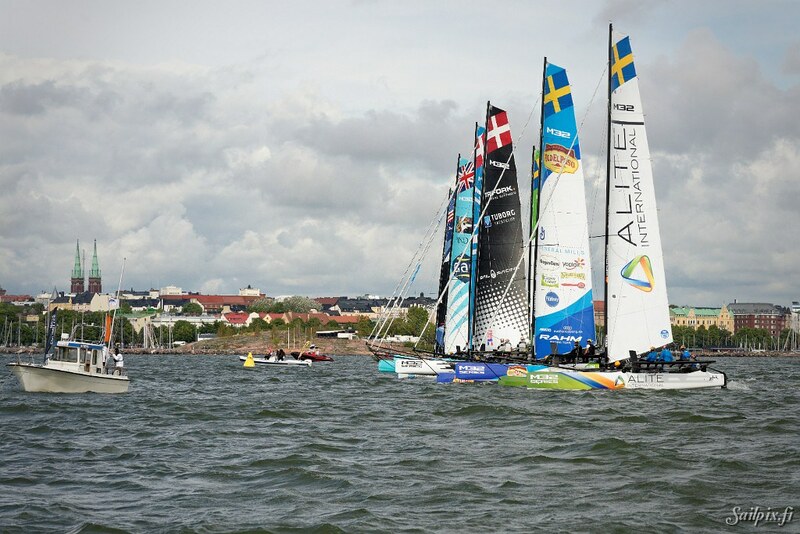 M32 Scandinavian series first time organized in Scandinavia 2014 and now in 2015 first time visiting Helsinki. 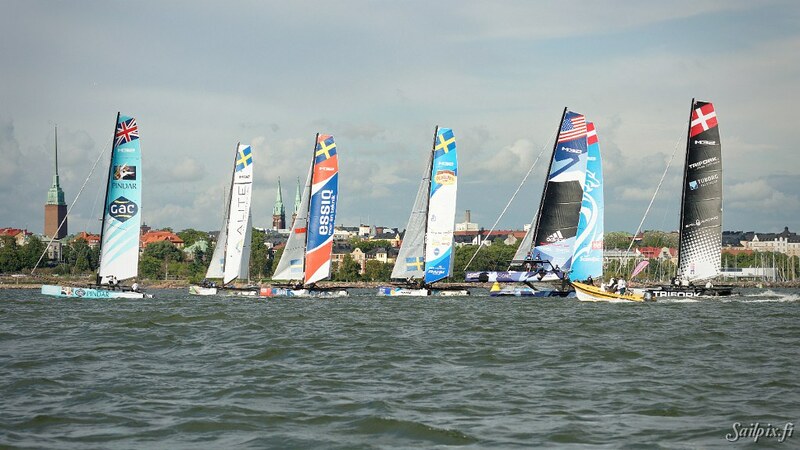 Other race locations are Oslo, Gothenburg, Copenhagen and Stockholm. 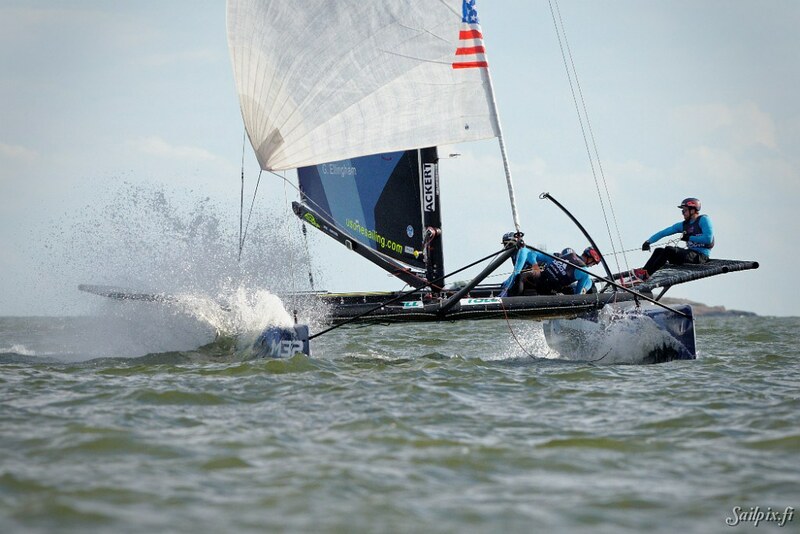 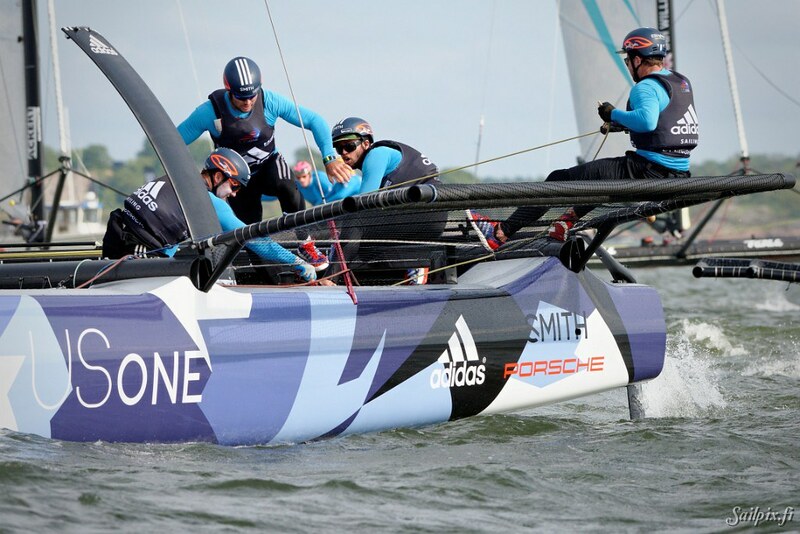 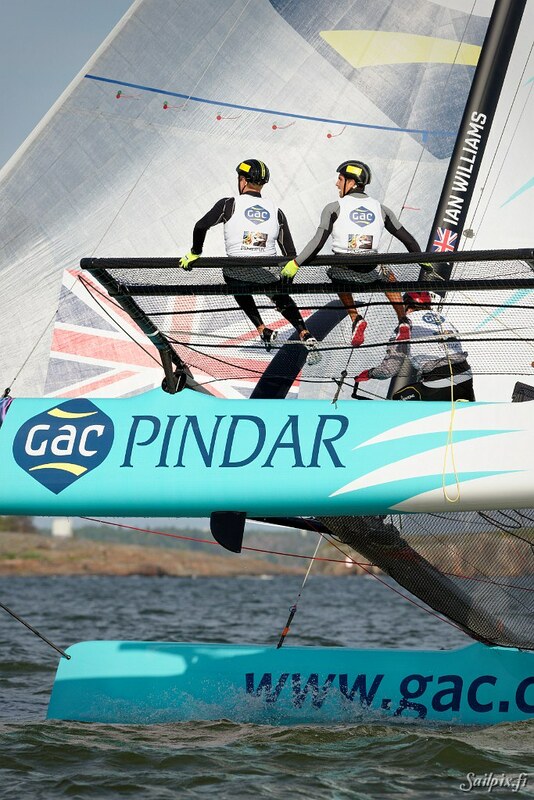 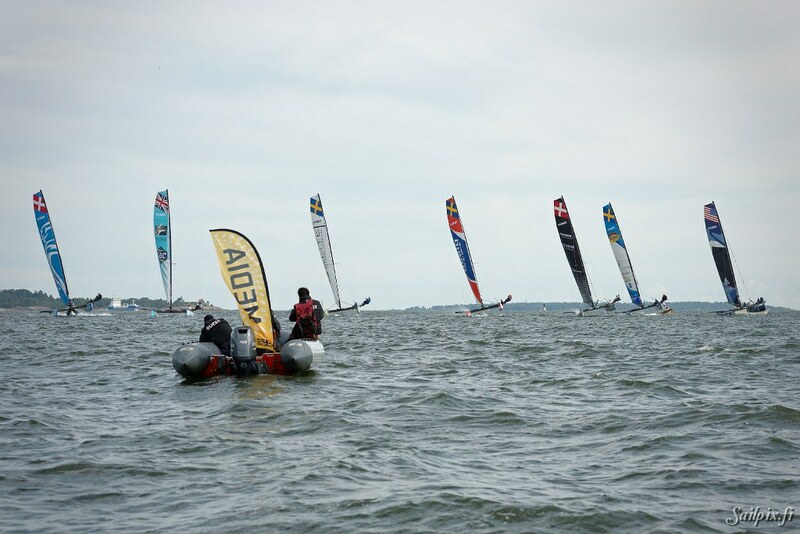 Photos are from the really nice racing on Friday in a steady wind and no rain. 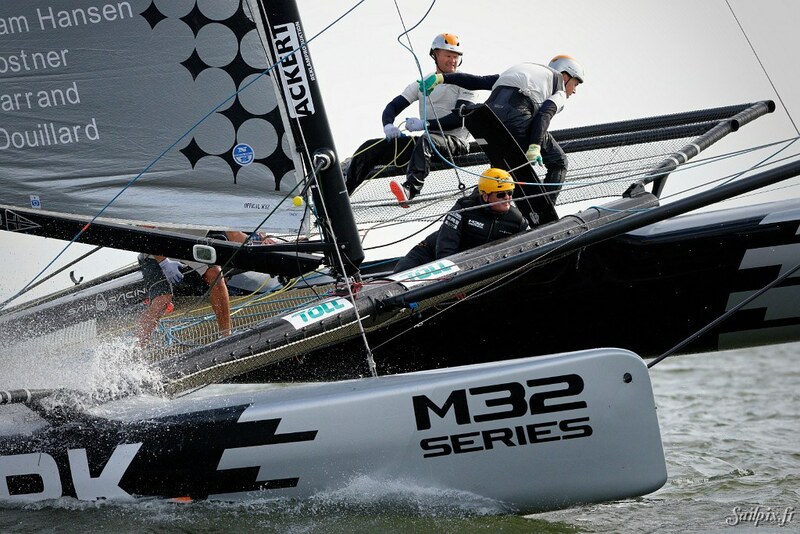 For more info and a lot of photos and video see the M24 series webpage at www.m24series.com.